What's it about? 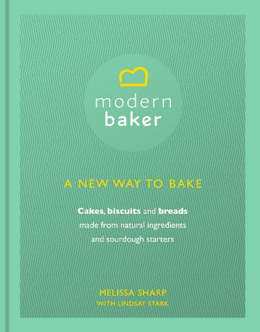 Modern Baker will transform the way you bake, giving you the essential knowledge needed to create positively good-for-you breads and cakes. 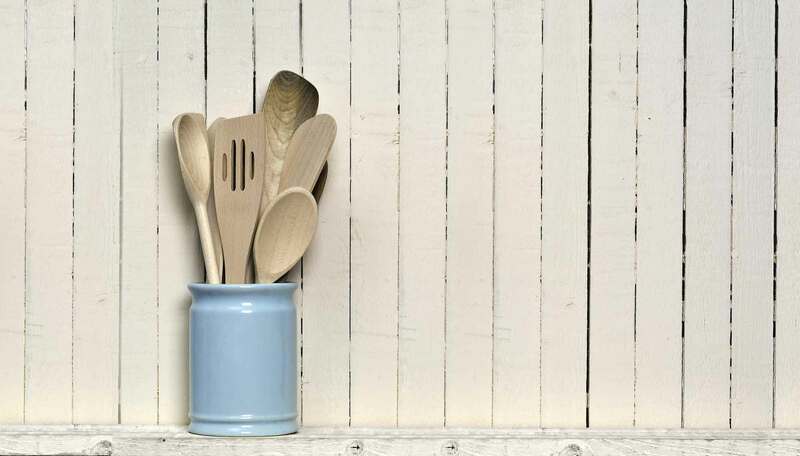 Featuring 120 recipes including loaves, buns, cakes, biscuits and bites, the bakes are all designed to promote gut health using easy baking methods and natural ingredients. 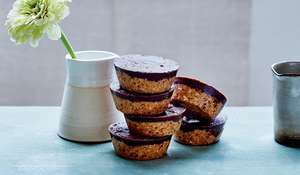 Recipes we love: Chocolate Chip Sourdough Cookies, Savoury Pesto and Walnut Sourdough Buns, Multiseeded Sourdough. 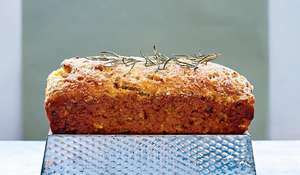 Good book for: Those who love to create bakes that promote good health and taste amazing. This is also a brilliant baking book for anyone looking to cater for good gut health.